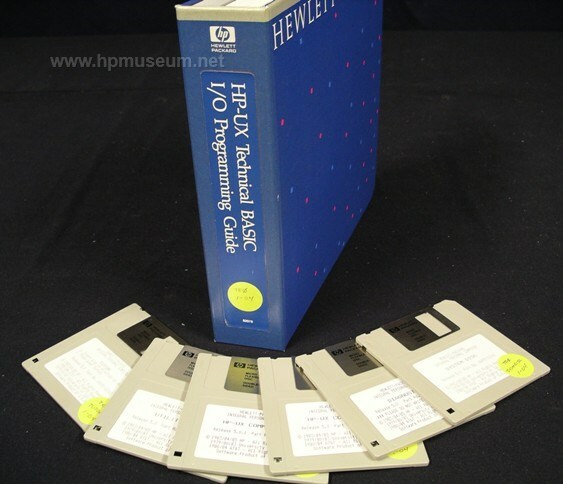 Tutorial, Utilities, Diagnostic, System Disc, HP-UX Commands 1, HP-UX Commands 2 . This zip file contains six discs. The Utilities Disc is the most important disc in the bunch. It contains utilities for copying, formatting, etc.